Certificate Exciting programs you can complete quickly. Start on your career sooner! and orthodontic assisting training classes. 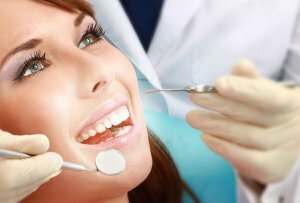 An orthodontic assistant is a dental assistant who works with patients who are undergoing orthodontic treatment and need some type of orthodontic appliance. Dental assistants have many tasks, ranging from providing patient care and taking x rays to record-keeping and scheduling appointments. Their duties vary. We offer CPR, Basic Life Support, HIPAA and OSHA certification classes for healthcare professionals. Dental Assisting Program curriculum includes Coronal Polishing and Pit and Fissure Sealant Placement training.